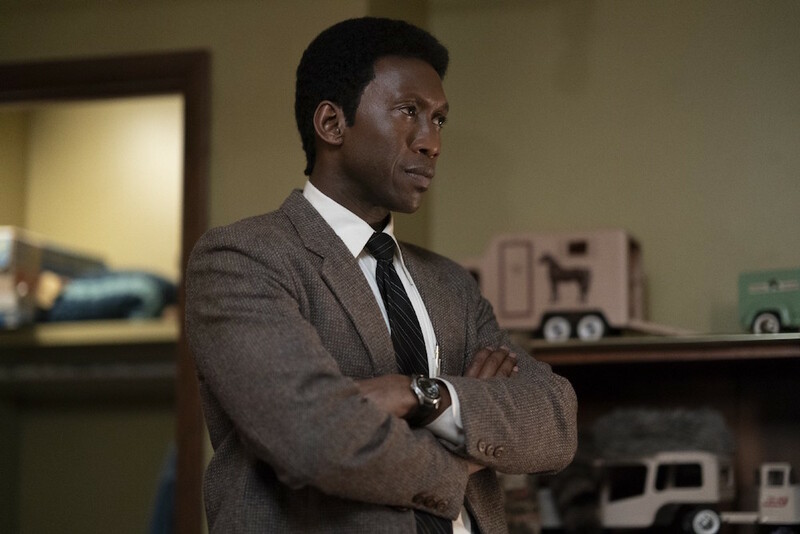 So, without further ado, here’s everything we know about “True Detective” Season 3. The shifting time periods and decades-spanning mystery harkens back to Season 1, which bounced between two timelines and slowly pieced together what happened in between. The rural setting, while far from Louisiana, is also much closer to Season 1’s remote setting than the industrial jungle of Vinci, California (a fictional town not too far from Los Angeles). As far as we know, “True Detective” will not be crossing over with the Netflix series, “Ozark” (though Jason Bateman in “True Detective” is an intriguing idea). HBO has released the first trailer for Season 3, and it’s a moody, dark, time-jumping doozy. Watch it here, and check out images from the 60-second spot in the gallery above. 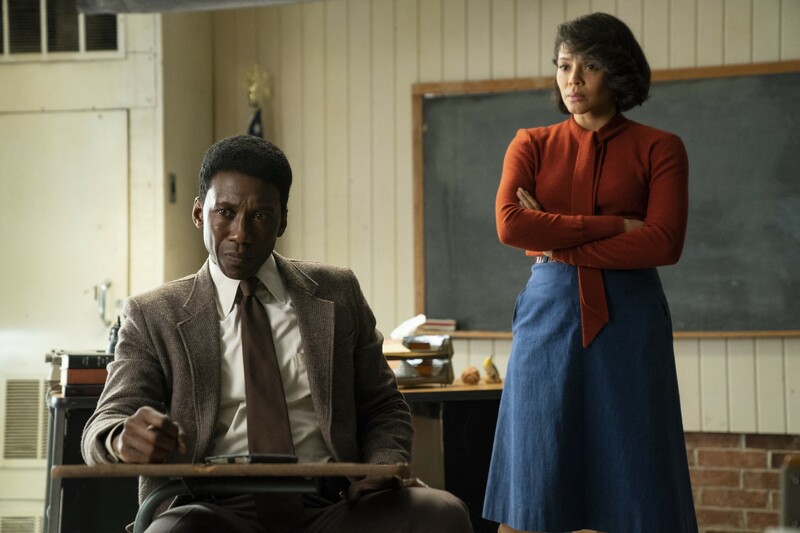 Mahershala Ali may not be the true detective, but he is the first detective to sign on for Season 3. He’s also the only actor to officially come on board. Ali will play the lead role of Wayne Hays, a state police detective from Northwest Arkansas. His primary investigation centers on a crime committed in the Ozarks. After weeks of speculation following a report he’d been approached, HBO programming president Casey Bloys confirmed the casting during the network’s TCA press tour panel. Dorff was last seen in a recurring role on Lee Daniels’ Fox drama “Star.” His role in Sofia Coppola’s 2010 drama, opposite Elle Fanning, earned him strong critical acclaim, but he’s yet to match that performance. Perhaps 2018 is his time. In February, HBO signed on a slew of recurring characters, including “Justice League’s” Ray Fisher, Rhys Wakefield (“Endless Love,” “The Purge”), Michael Greyeyes (“Fear the Walking Dead,” “The New World”), and Jon Tenney (“Scandal,” “Major Crimes”). Fisher will play Freddy Burns, the son of Wayne Hays (played by Ali). Wakefield’s role is Henry Hays, while Greyeyes gets Brett Woodward and Tenney is Alan Jones. No other information was provided about these characters. 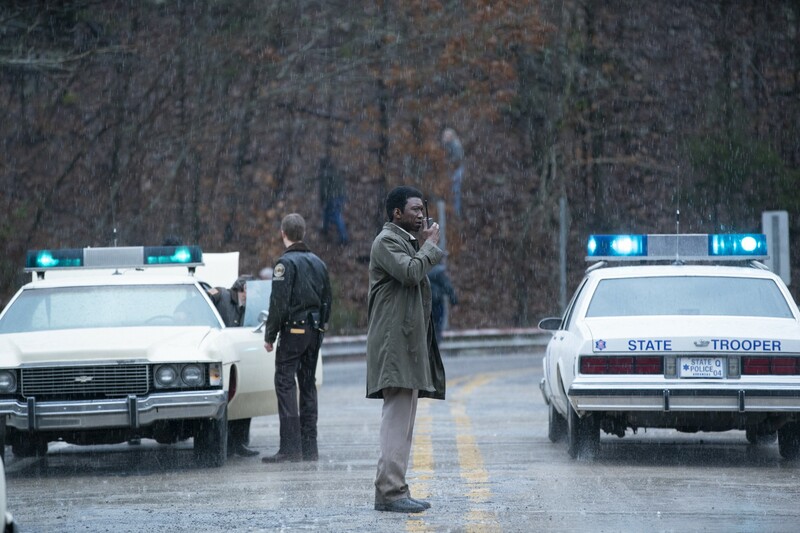 “True Detective” made such a sterling first impression, in part, because of Cary Fukunaga’s direction in Season 1. He helmed every episode and served as a powerful collaborative force in defining the series itself. Season 2 lacked a similar vision, as six directors helmed eight episodes, so there’s understandably quite a bit of interest in the two people set to get behind the camera for Season 3. After director interviews began in July 2017, HBO confirmed two directors for an unknown number of episodes: Nic Pizzolatto and Jeremy Saulnier. At the end of March 2018, Saulnier exited Season 3 early. After shooting two of his three scheduled episodes, the director was replaced with TV veteran Daniel Sackheim. Sackheim has directed episodes of “The Leftovers” and “Game of Thrones” for HBO, as well as “The Americans,” “Ozark,” and “Better Call Saul” for other networks. 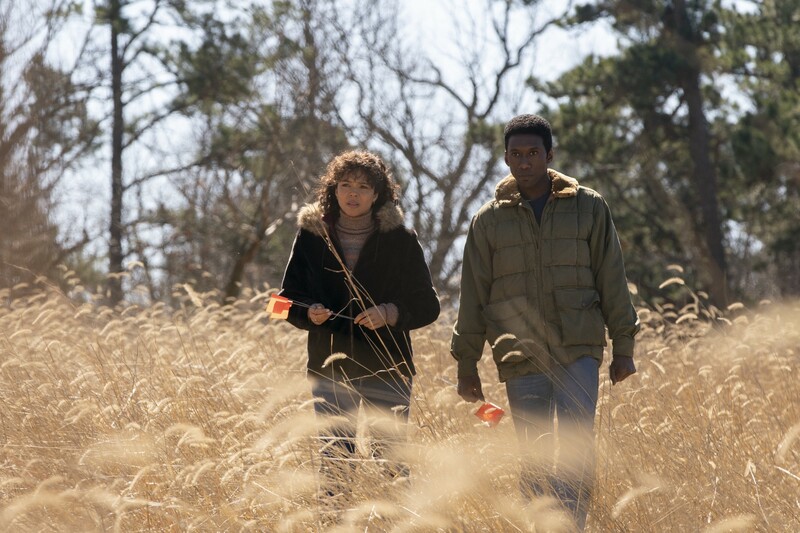 Director and executive producer Jeremy Saulnier has completed the first two episodes of “True Detective” Season 3 and will be departing the production due to scheduling issues. Daniel Sackheim has come on board as an additional director and executive producer for the series alongside series creator and director Nic Pizzolatto. Sources said the Arkansas production has been challenging, noting that Pizzolatto and Saulnier had a difference of opinions on early episodes. Saulnier broke out with the 2013 Cannes entry, “Blue Ruin,” for which he won the Director’s Fortnight award. He also helmed the well-reviewed 2015 horror film “Green Room” and is in post-production on “Hold the Dark,” a thriller starring Riley Keough. Season 3 will mark Pizzolatto’s first time behind the director’s chair, but, as showrunner, he worked closely with Fukunaga in Season 1 and a team of directors in Season 2. Just like Season 1, Nic Pizzolatto has written every script for Season 3 — sans for Episode 4, which he co-wrote with “Deadwood” creator David Milch. Rumors of Milch’s involvement surfaced in March 2017, and it appears his help was even more limited than previously reported. He is not listed as a producer on the new season and is only credited for one episode. 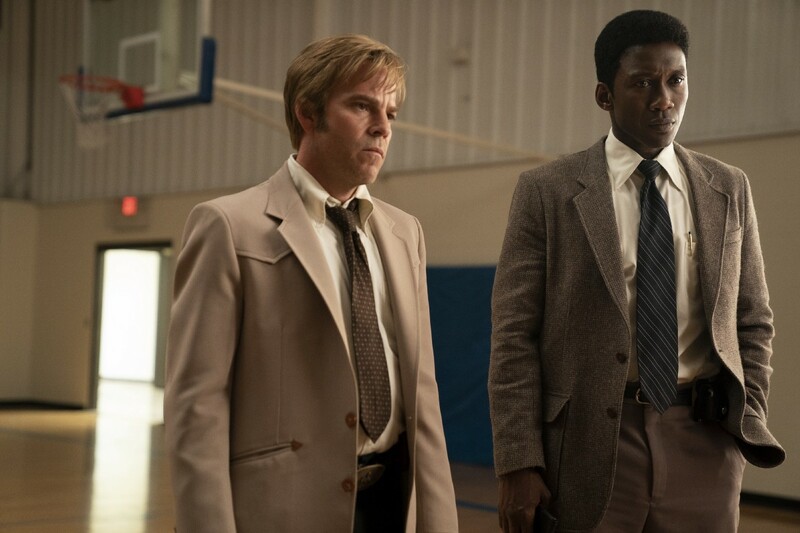 “True Detective” Season 3 premieres Sunday, January 13 at 9 p.m. ET on HBO. Production began in February 2018 and wrapped in early August, per the below post on Mahershala Ali’s Instagram account. – Stephens produced the first two seasons, as well. – McConaughey has been on board as a producer since starring in Season 1. – Harrelson has been on board as a producer since starring in Season 1. – Fukunaga has been on board as a producer since directing Season 1.